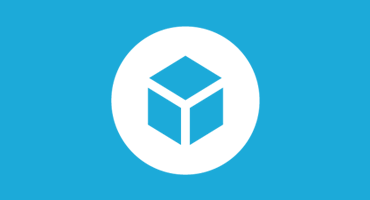 This week’s 3D Scanning Thursday topic is “Kitchen”. 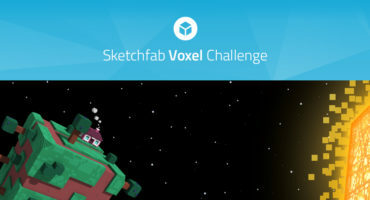 Check out the details on the forum. 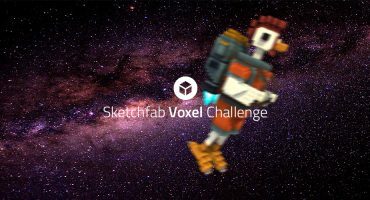 Sketchfab Voxel Challenge: Farm Animals… in Space!